Following reports of contention between Apple’s favorite contract manufacturer Foxconn and the struggling Japanese electronics giant Sharp over the stake-sale price, The Wall Street Journal reports this morning that Sharp may agree to a lower price after all. Sharp Corp. is likely to sell a stake to Hon Hai Precision Industry Co. at a lower price than previously agreed upon, as the Japanese electronics maker tries to secure a much-needed lifeline from its Taiwan business partner amid a steep decline in Sharp’s stock price. A Sharp spokesperson said in a statement that “We have proposed to revise the [stake-sale] price”. Foxconn also wanted a seat on Sharp’s board and is looking to increase its stake to one-fifth of Sharp. 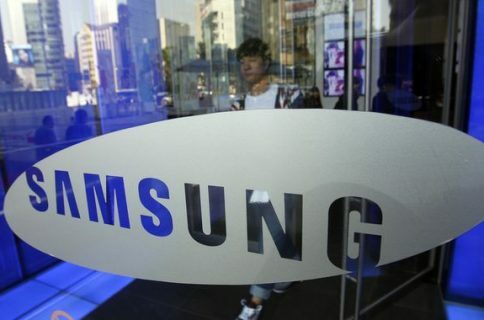 Additionally, Foxconn CEO Terry Gou paid for a majority stake in Sharp’s display plant in Osaka out of his own pocket, aiming to “beat Samsung on clearness”, in his own words. Sharp really has no choice. The Osaka-based company’s cash, accounts receivable, inventory and other assets couldn’t cover its short-term liabilities as of end of June. It’s cash-strapped and in dire need of money, but banks are reluctant to issue new loans because Sharp’s liquid crystal displays, LCD television sets and solar panels businesses are all unprofitable. Sharp is tapped as one of the suppliers of displays for Apple’s third-generation iPad and has been rumored to be providing sophisticated in-cell display technology for the upcoming iPhone 5, the fact recently confirmed by company officials. However, Reuters asserted last week that Sharp’s output has taken a hit amid “high costs that have cut into its margins on the screens”. On Friday, people familiar with the situation said Sharp, a major component supplier to Apple, hasn’t started shipping the iPhone screens as its mass production has been delayed due to manufacturing difficulties, even though the company had planned to start shipping them by the end of August. As of Monday, Sharp still hadn’t begun mass-producing the screens. 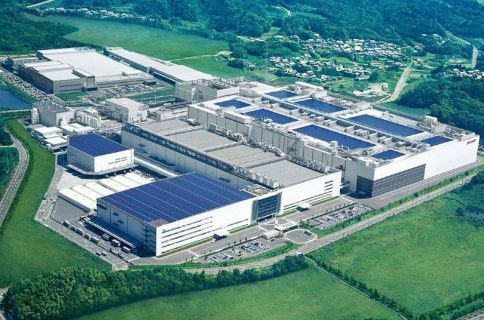 Foxconn in March announced plans to acquire a ten percent stake in Sharp. 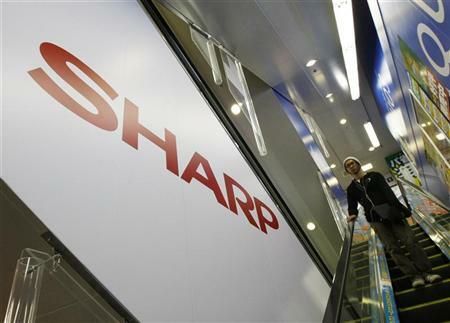 As Sharp’s stock price has declined since the announcement to about one-third of March’s 550 yen a share mark amid widening losses, Foxconn officials expressed reluctance to close the deal unless Sharp was willing to re-negotiate the terms of the deal. 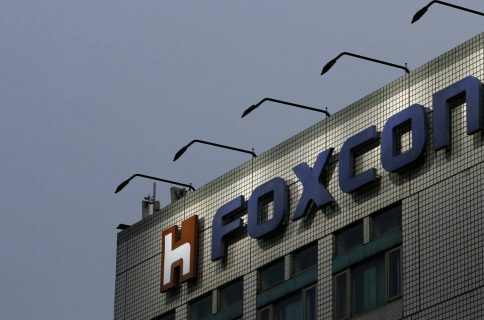 Foxconn’s investment in Sharp is seen as both a lifeline of sorts to the ailing company, which runs a sophisticated display plant that has been bleeding money. It’s also viewed by both analysts and competitors as Apple’s way of ensuring supply of thinner, lighter in-cell display panels for iOS devices and possibly a rumored television set. 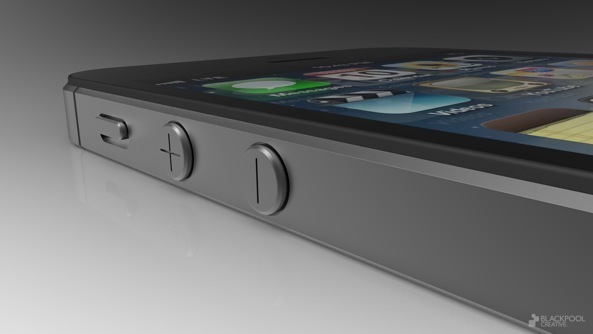 Is Sharp going to file for bankruptcy or re-imagine itself from the TV set and electronics maker into an Apple supplier? Meet us in comments right below.